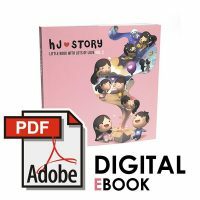 HJ-Store is currently closed as we're in the middle of moving, it'll be temporarily closed until an undetermined date at the moment. 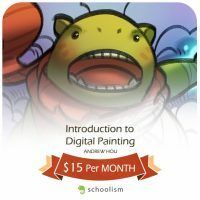 Please feel free to email us anytime at [email protected] if you have any questions! 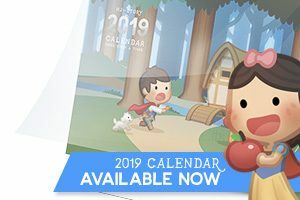 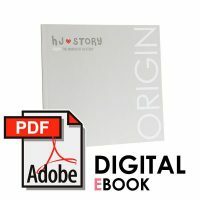 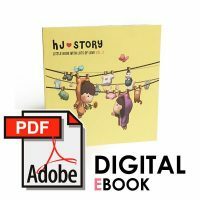 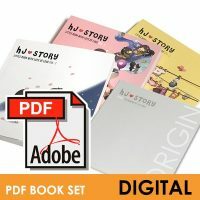 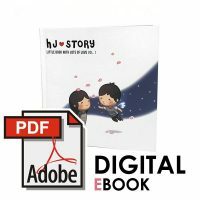 View cart “HJ-Story Vol.3 Digital Ver.” has been added to your cart.